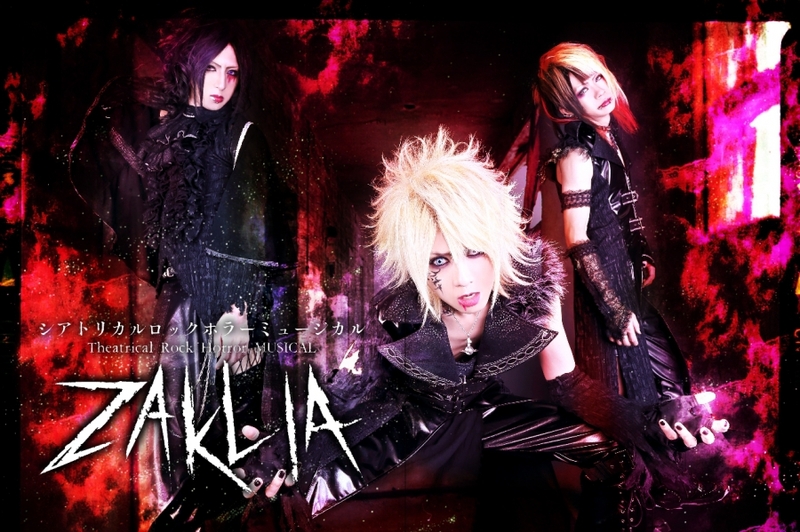 Theatrical Rock Horror MUSICAL ZAKLIA is ne band formed in summer 2014 with current members Kyoga, Shun and Angelo. 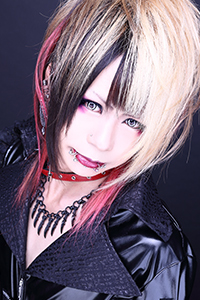 Support members for band are Akina and Waju. 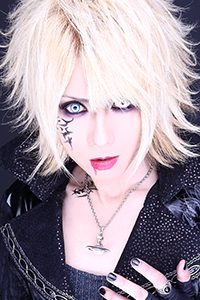 Their start activities one-man live will be on 03.08.2014 at Ikebukuro EDGE. 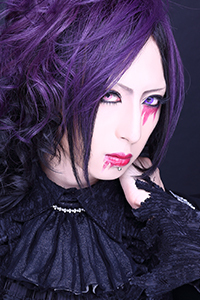 On same day they release 1st demo single ”igsaw / 死体遺棄”.